While summer may be the favorite time for many to enjoy the great outdoors, a deck can be enjoyed throughout the year. 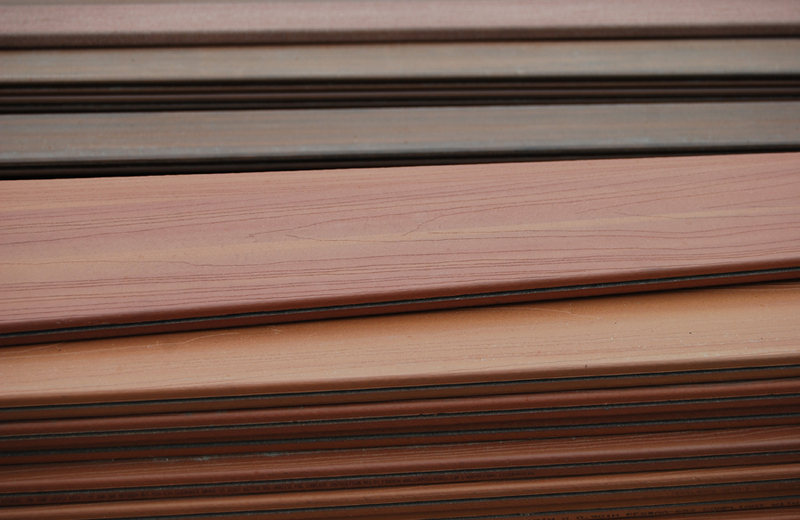 Visit our West Warwick location of Builders Surplus to see the majority of our composite decking. Now, isn’t it time to add an outdoor family fun area and entertainment space to your backyard? 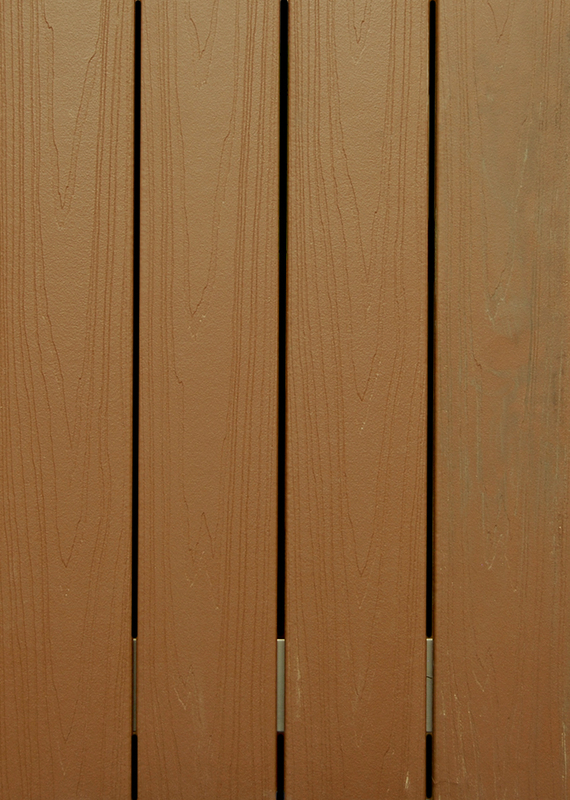 The composite decking at Builders Surplus features a great look with understated wood grain patterns. First of all, it’s easy to maintain as it withstands fading. 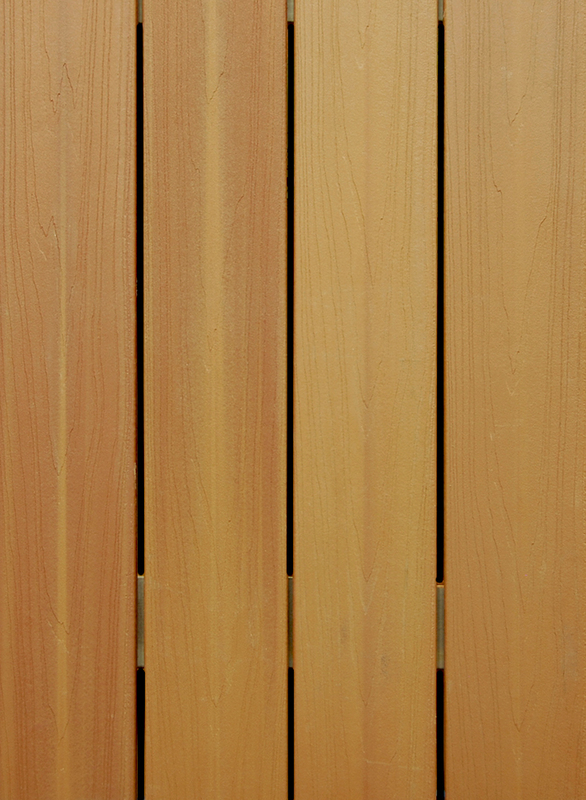 And secondly, it does without the usual staining or painting needed for other types of decking. Can you imagine a new deck added to your home? Limited inventory; only available at our West Warwick store. 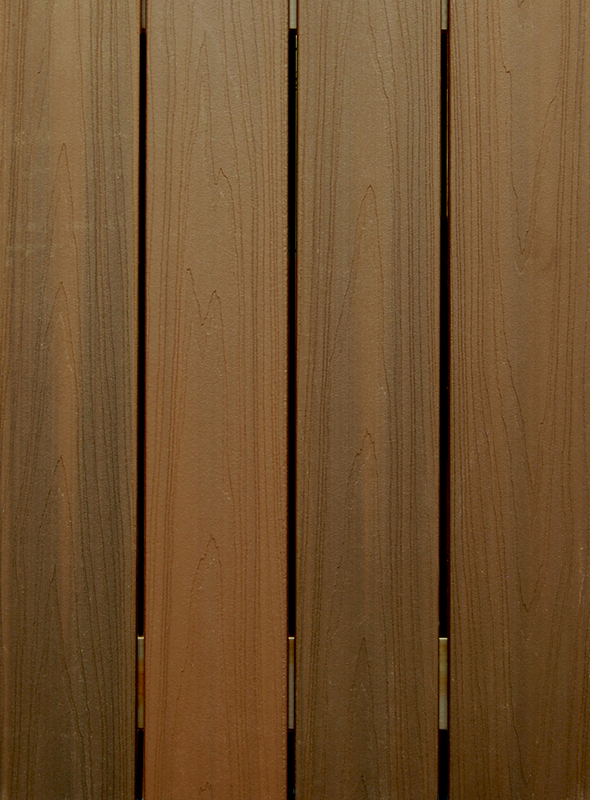 Note: Most decking samples are available to view at all locations. Our friendly staff will be happy to assist you and answer any questions you have about decking or your home improvement project. Remodeling? Put Builders Surplus at the top of your shopping list! Visit our stores for great styles of kitchen cabinets and bathroom vanities. Find fantastic flooring, interior and exterior doors, plus windows. And get the best selection of moulding to complete all of your home improvement projects.